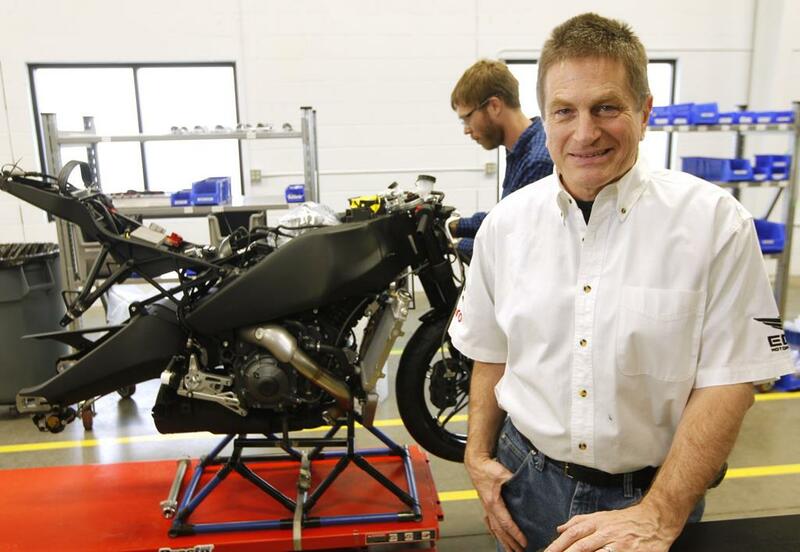 Erik Buell Racing, the firm that rose from the ashes of the doomed Harley-Davidson era of Buell, has sadly gone the same way as its previous incarnation, shutting the doors to the factory and filing for bankruptcy protection against $20million of liabilities. The US motorcycle maker, which is 49.2% owned by the huge Indian firm Hero Motocorp Ltd, has laid off the 126 staff at its Wisconsin-based factory, and at this time it looks unlikely that a rescue bid will be mounted to save the firm. “We thought we had secured funding, but in the end, we were not able to get the funding in place. Therefore we need to do the best we can under the circumstances for all parties in interest,” said Erik Buell in a statement about the closure. 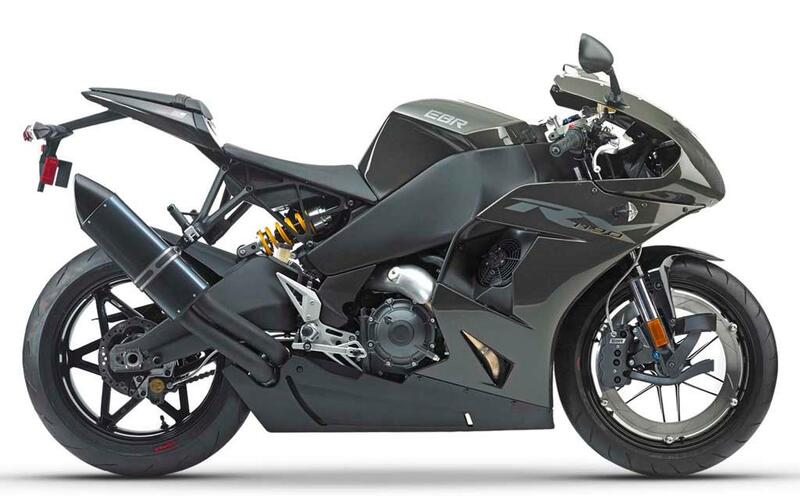 When Buell shut its doors in 2009 after Harley withdrew their support, Erik Buell regained control of the firm – which had existed since 1983 prior to Harley’s takeover in the late 90s – and it seemed that the investment by Hero Corp would pretty much guarantee the firm a future. 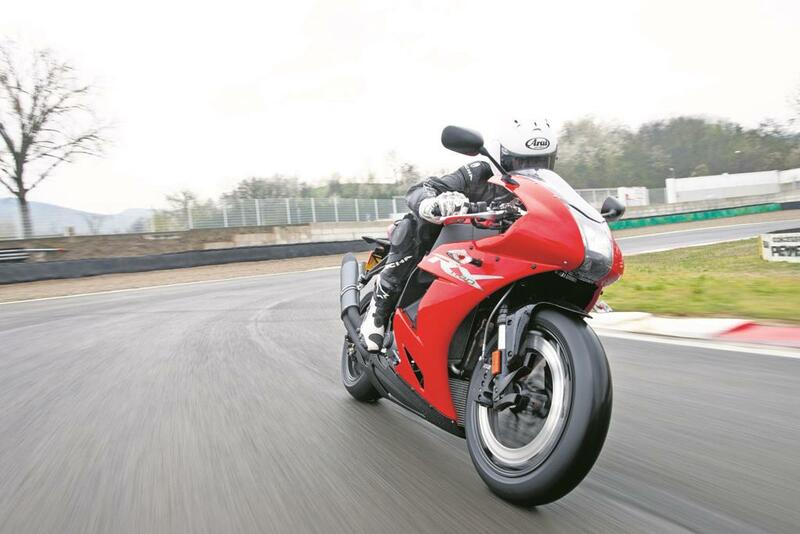 But just as the firm got into full stride with the release of their well received 1190RX and SX models, they have seemingly faltered under the financial burden of their rebirth. 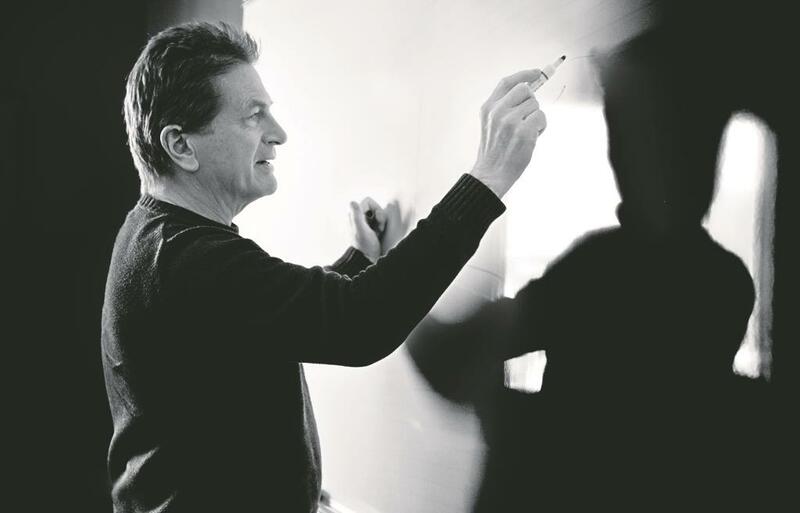 Erik Buell told MCN during a visit to the factory exactly a year ago: “We race to prove our technology and learn, and also to build our brand. We build street motorcycles because we really love that and we think we can build some really cool bikes. And the development piece is nice for us because it allows us to stretch the engineering in a different way, and level-load the engineering so we can keep a fairly strong technical force, bigger than a company this size. It’s what Porsche does. “People say ‘Sales are down for Yamaha sportbikes in the US…’ Whatever, there’s a big picture out there. We can do a cool sportsbike, but it’s important that we don’t put all our eggs in one basket and to know the size of that basket too. Bids will be solicited for the company, with the winning bid to be determined by a state court. Any proposed sale is subject to court approval and higher or better bids, but the company anticipates that its assets will be sold, according to a state Department of Workforce Development notice that announced the immediate termination of the employees' contracts. “I am personally grateful for the support of our outstanding workers, customers and vendors. While this is a sad ending, I personally hope for a new and better beginning,” said Buell. 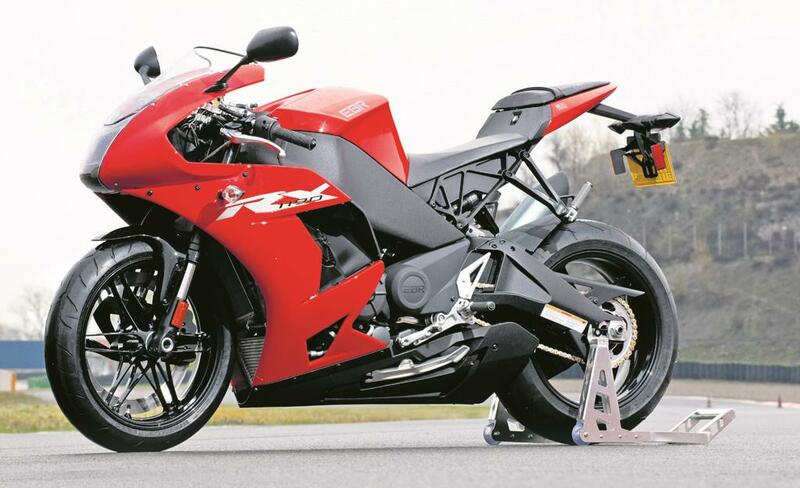 Erik Buell Racing: "Very competitively priced front-running superbikes, no roadbikes"